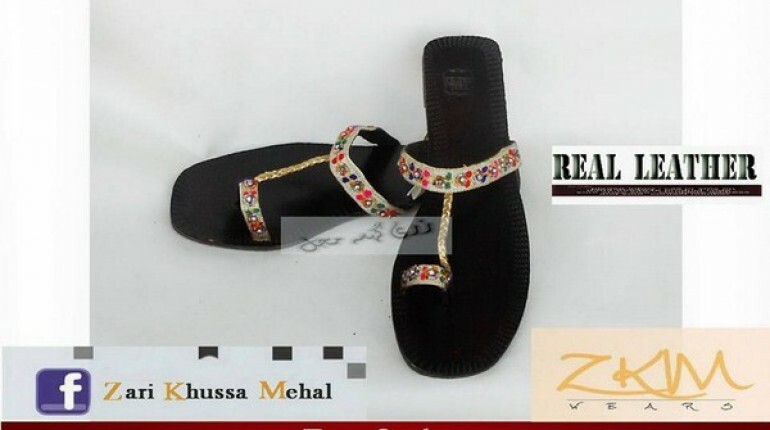 When we mention the names of some of the best of the best shoes brands inside Pakistan then we never fail to remember the name of Zari Khussa Mahal. This brand has been knowingly one of the most popular and yet one of the oldest fashion houses in Pakistan. 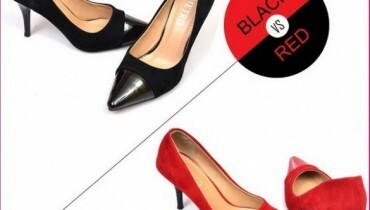 This fashion house was set up in 1995 and since that time scale this brand has been appearing to be the center of attraction because of their cultural form of the shoes designer collections. 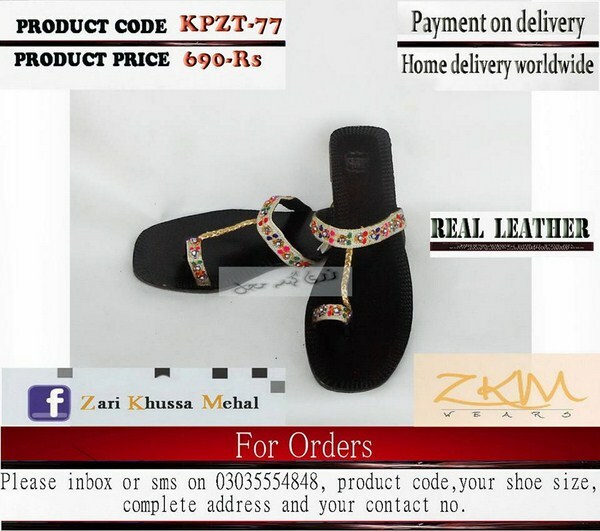 Zari Khussa Mahal has been even offering their fashion lovers with the accessibility of the online facility as well. Most of their collections are within the khussas that are set for the formal wear, casual wear and even for the semi formal wear as well. This time Zari Khussa Mahal has arrived with the gorgeous looking and interesting Eid collection 2013 for women! 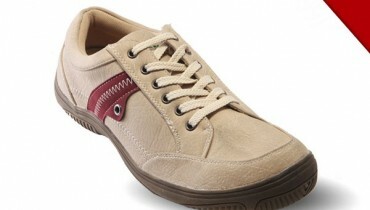 This Eid footwear collection 2013 has been option for the forth coming eid happenings. In this Eid collection the brand is highlighting the khussas appearances that are much traditionally and culturally fascinating looking in just one sight. For the easiness of the fashion lovers we are sharing out some of the pictures regarding Zari Khussa Mahal Eid collection 2013 for women. All the khussa and flat shoes have been beautified with the studded beads and stones along with the pasting of the embroidery and print working on them as well. In all the eid shoes the colors have been painted in vibrant bright and dark modes along with the multi-color blends too. Some of the best noticed colors are red, white, blue, pink, purple, yellow, brown, black, orange and so many others as well. Through the below stated facebook fan page the women can know more and more about this charming Eid collection by Zari Khussa Mahal.